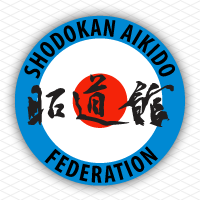 General members are invited to take part in Shodokan Dojo’s annual morning training sessions to condition the body for winter training. Training sessions are from 6:30 to 7:30 from January 14th through January 20th, 2019. Forms are available at the dojo to sign up.